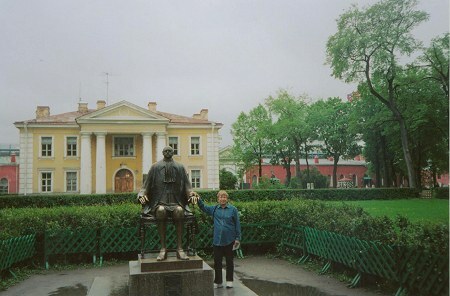 Photos taken in Russia, Moscow and St. Petersburg, in July, 2004. 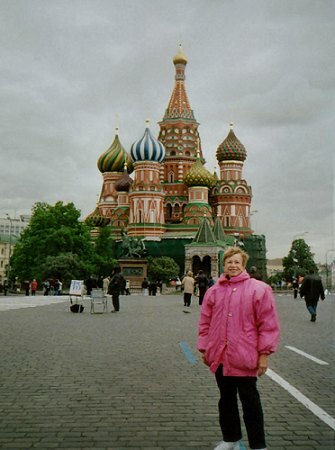 This is a famous domed church in Moscow. I have a music box I bought over there in the shape of this church. 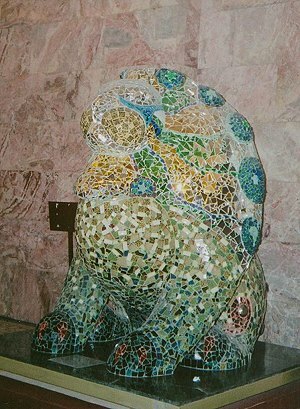 Restaurant in Moscow. 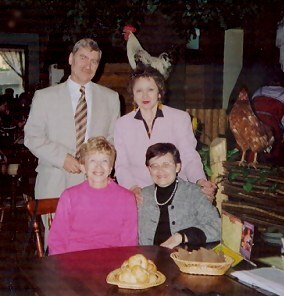 Sonia seated with friend, Dr. Fann Harding. In the back are a married couple who were friends of Sonia’s and Fann’s. 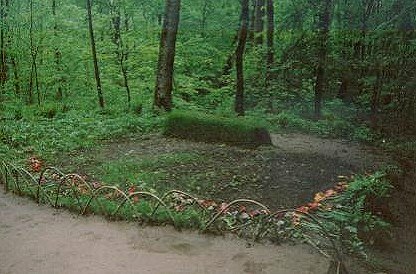 Grave of Leo Tolstoy on his country estate, Yasnaya Polyana. 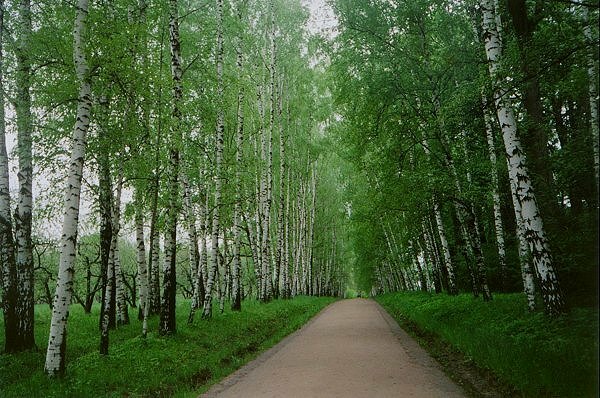 Beautiful avenue of birch trees from Leo Tolstoy’s house to his grave. 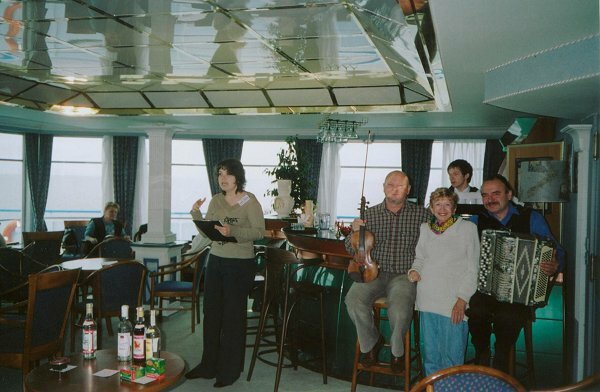 River cruise from Moscow to St. Petersburg, Sonia with musicians. 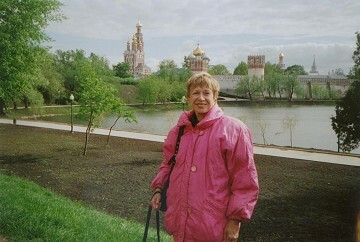 Sonia at statue of Frederick the Great. 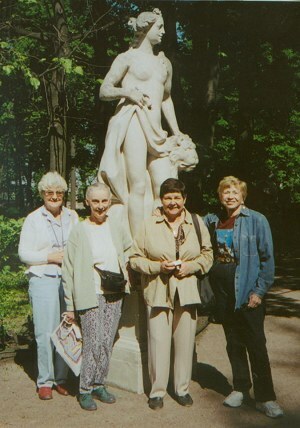 Sonia with three British women who were on the same tour Sonia and Dr. Fann Harding were on. 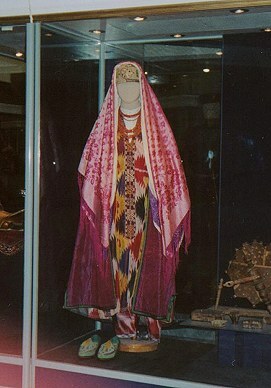 Display case, Russian Ethnographical Museum, St. Petersburg, showing native attire. 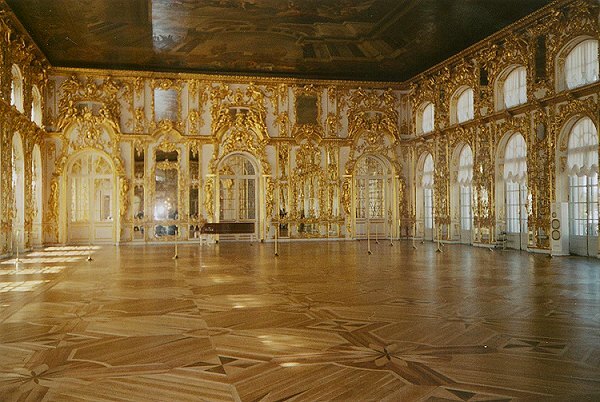 Interior, Catherine the Great’s palace. 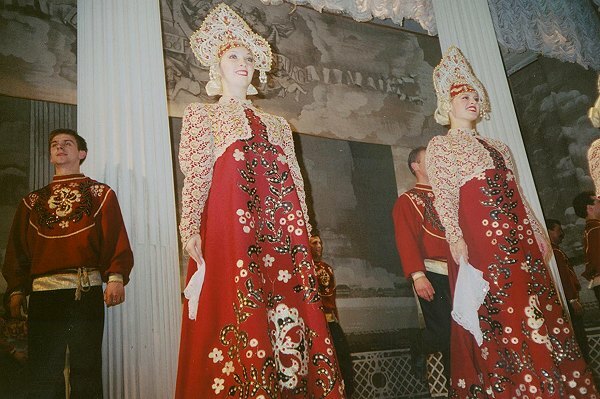 Dancers performing at show, St. Petersburg. 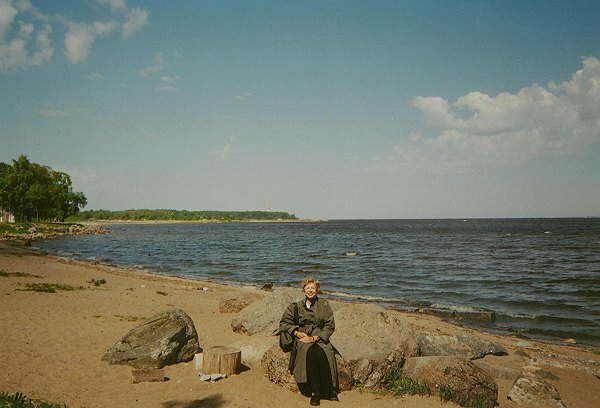 Sonia, sitting on a rock on the grounds of Peter the Great’s Summer Palace, St. Petersburg. 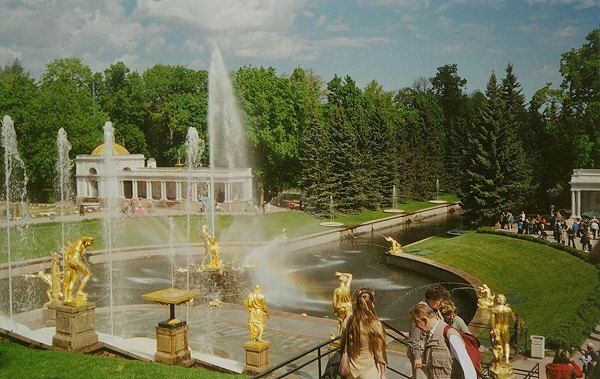 On the grounds of Peter the Great’s Summer Palace, St. Petersburg. 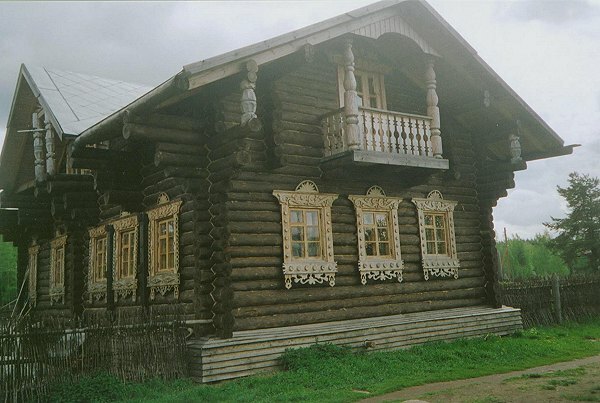 Russian House (perhaps a replica) from the past. 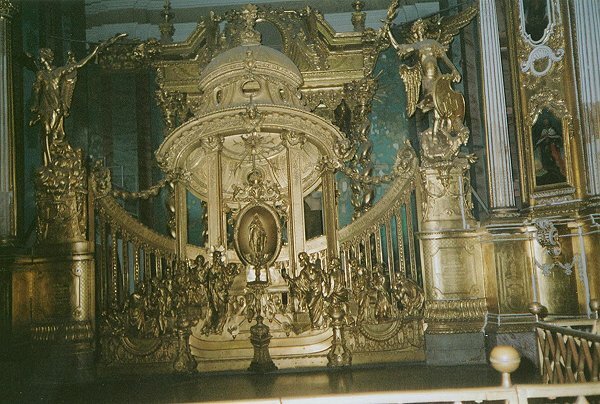 Interior of a church or palace, St. Petersburg. 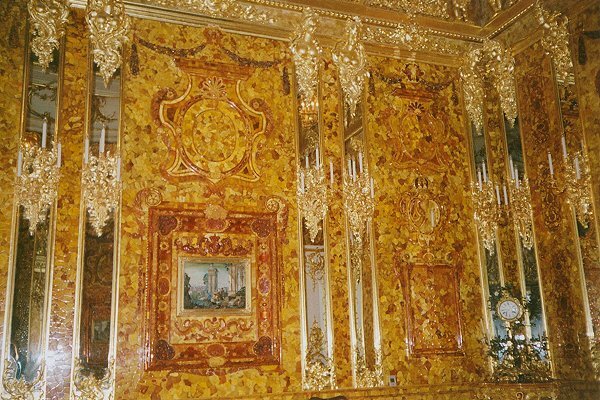 Amber room, Interior, Catherine the Great’s palace. 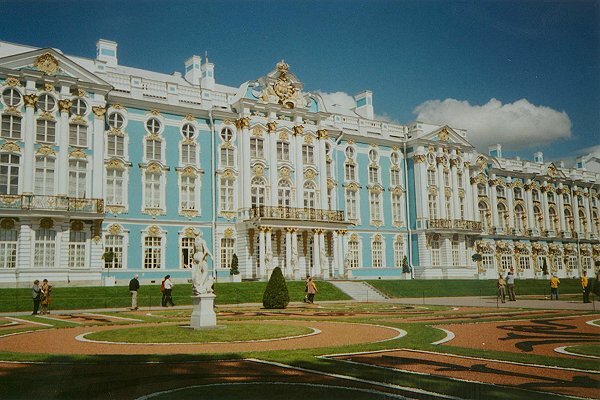 Catherine the Great’s Palace, St. Petersburg. 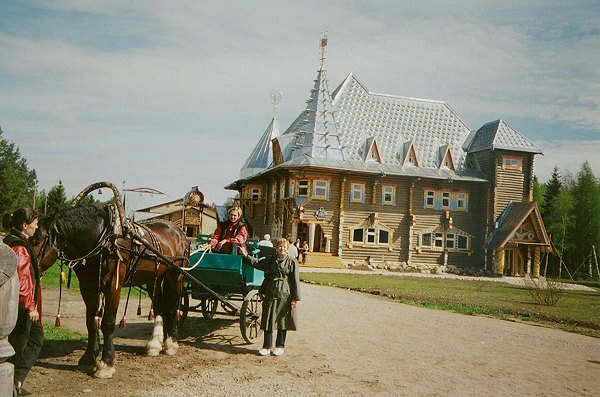 Sonia with carriage, site for tourists showing historic Russian homes. 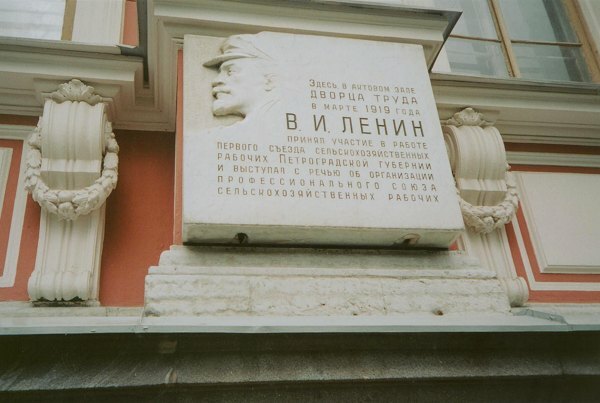 St. Petersburg. 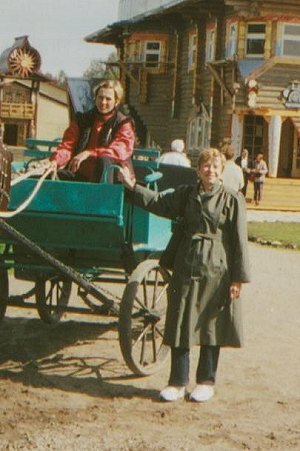 Close up, Sonia with carriage, St. Petersburg. 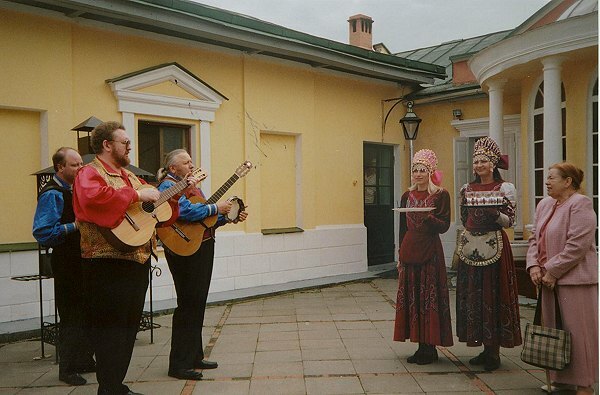 Princess Obolensky, musicians and waitresses, restaurant, St. Petersburg. 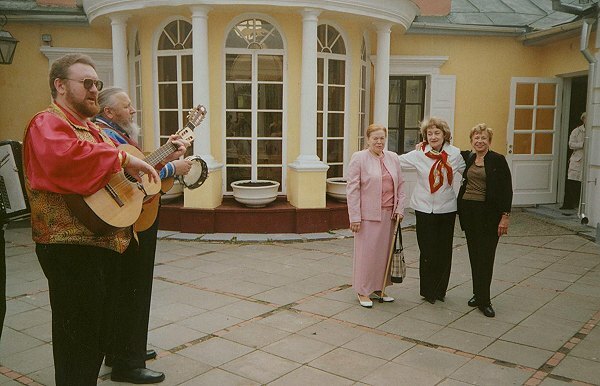 The tour guides for Sonia’s trip were Prince Alexei and his American wife, Princess Obolensky (dressed in pink). 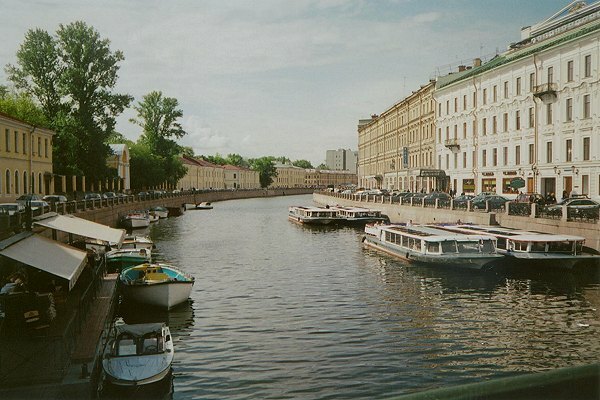 Before dinner, St. Petersburg.